Elevate any event from the ordinary to the extraordinary with our crisp, luxurious and beautifully presented linen. 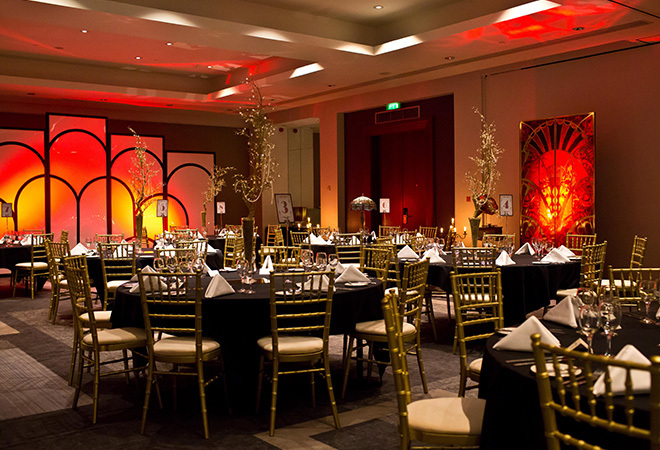 Offering pristine linen gives your event a feeling of elegance and opulence and can make even the most commonplace furniture come alive. When you add our superior quality linen you are saying to your guests, whether they be family members or company employees, that they are valued. All our linen is freshly laundered and hand-inspected before it is delivered to you. 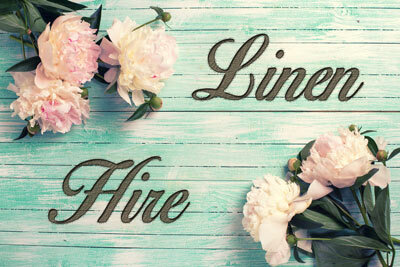 Hiring linen from us allows you to create your very own theme, safe in the knowledge that the linen will arrive in perfect condition, delivered on time and to your exacting specifications. We also collect the linen following your event, so there is no need for you to worry about laundering, leave it all to us. If you are also looking to hire chairs our parent company has a massive range to chose from. 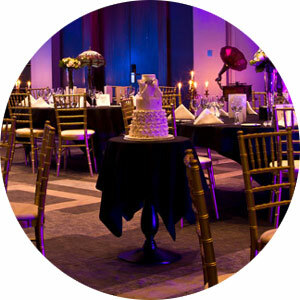 We're experienced event professionals and the industry experts when it comes to your requirements. We understand that appearance is everything and that linen plays a huge role in forming the atmosphere of the day. 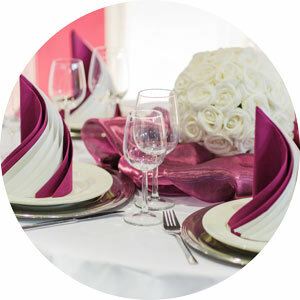 From romantic to professional, we have linen to complete the theme of your choice and can meet any special requirements. With warehouses in both North & South London, we're ideally positioned to deliver to events in and around the capital. 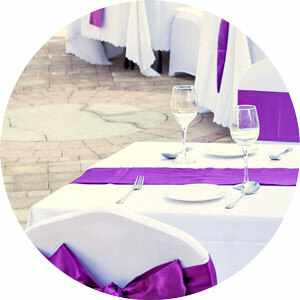 Whether its table linen for a wedding, trestle tablecloths for a corporate event, chair covers for an anniversary, or party linen for a child’s birthday party, we can supply it all. We have a huge range of colours, 34 to be exact, including pure white linen, colour popping bright and subtle pastel hues. This range of colours allows you to create a dramatic look with contrasts of table cloths and runners, napkins and chair covers. You can let your imagination run wild as we have not only several colour combinations for you to play with, but covers for square, round, poseur and trestle tables. We also have a host of different fabrics that add an elegance to any event, including jacquard, brocade, velvet, organza, Lycra and lamé. 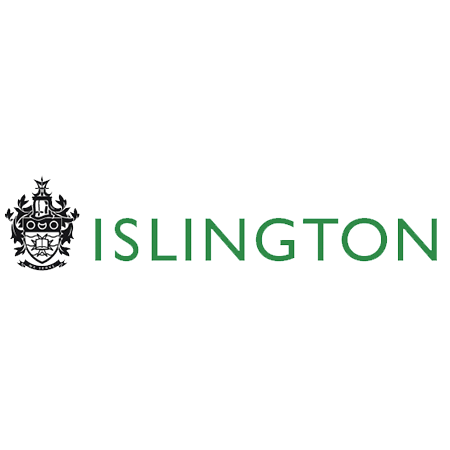 We are proud to offer the most competitive prices in London and the South East, and our customer service is second to none. Who can hire from us? 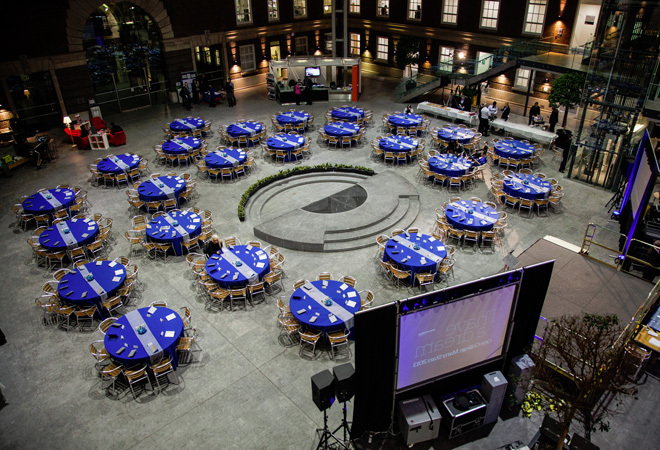 If you are a corporate customer and you need to hire linen for client entertainment, exhibitions, staff seminars, trade shows or professional parties then we can provide the solution. 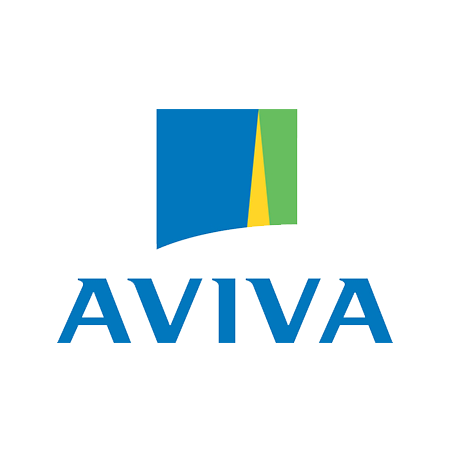 Our corporate service is quick, efficient and at the best prices you could find. We can deliver your linen to your office or the venue for your convenience and ensure that everything looks perfect, prior to your event. 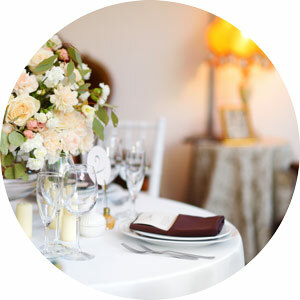 Planning a wedding can be the most exciting experiences of your life. 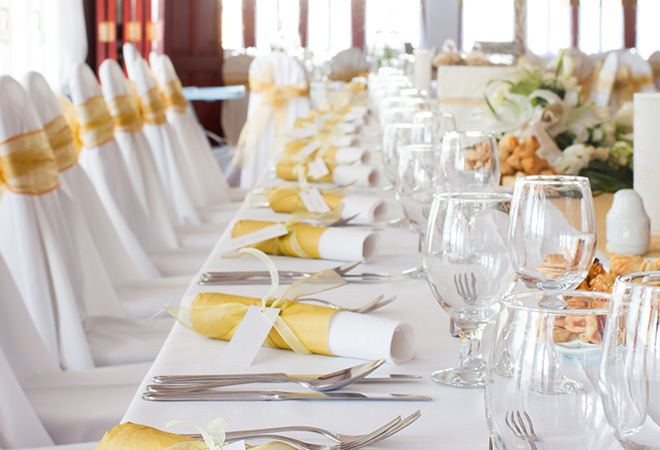 When it comes to the planning of the reception, looking at your table, chair and decorative linens is the way to guarantee sophistication and elegance - and it’s also something we’re extremely experienced in to be able to ensure that you choose the right linen for you and your needs. 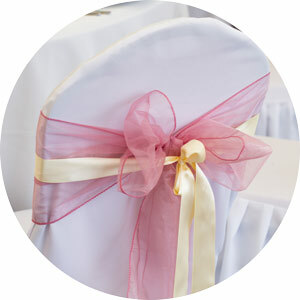 From Anniversaries, Christenings, Funerals, Bar Mitzvahs to fun family parties such as celebrating those special Birthdays - we can help you to organise your decor with our perfect linens. If you want us to deliver to your door then this is no problem, or we could deliver to your chosen venue and even help you to set it all up, leaving you to relax and enjoy the celebrations. 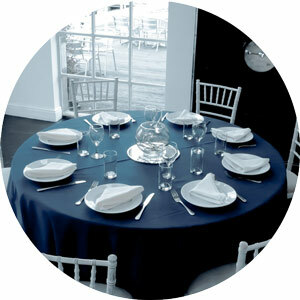 Why hire linen for your event? 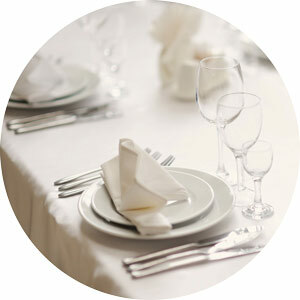 Imagine sitting at a wedding and the linen cloth that is covering your table is frayed or dirty. How would that impact on your experience? 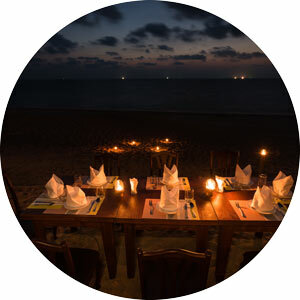 Would you want to eat the delicious meal that had been prepared for you? Or would you question the hygiene of the caterers? 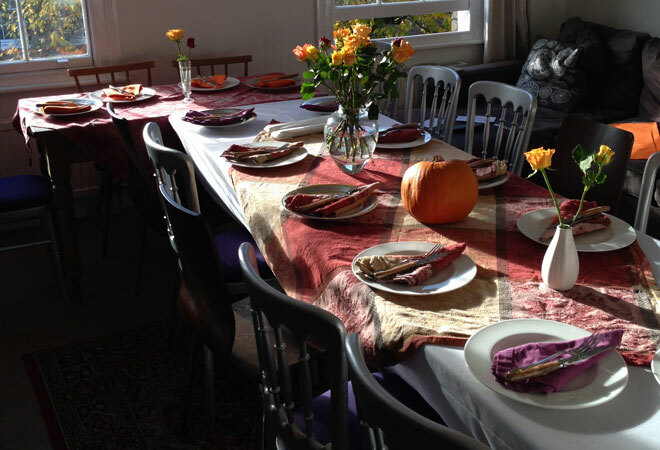 Picture yourself at that same table and the linen is pristine and beautifully laundered. Has your experience changed? 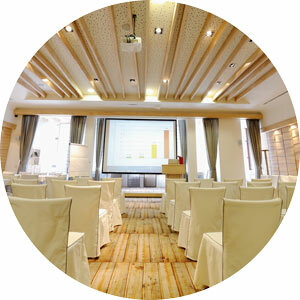 Now think about a conference where the cloths have marks or stains on them. Would you be able to concentrate on the business at hand? 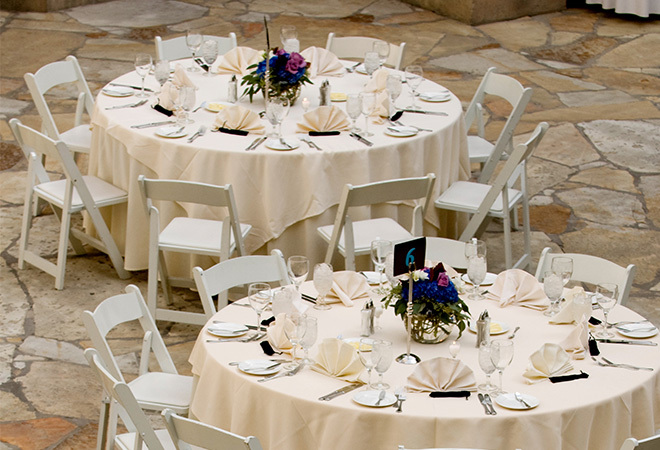 You might not think that linen plays an important part in your event but it does. You can make the linen the backdrop or set it as the star of the show. Linen can be used subtly to add prestige to a corporate event, or a fun element to parties, or a show-stopping centre-piece that adds the final touch of elegance to a wedding. What linen does is provide a setting for everything else to fall into place. 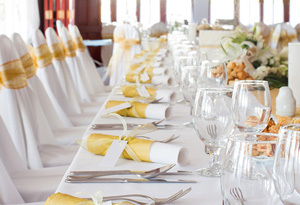 Linen can make the difference between a mundane event and an unforgettable occasion. We would like to thank you for delivering our linen on the same day as an other company failed to deliver.. You saved our wedding! The linen arrived looking perfectly white and was ready to use right out of the packaging. Thank you very much, excellent service. We ordered linen for the tables at our children’s birthday this year. Delivering on time without a problem. 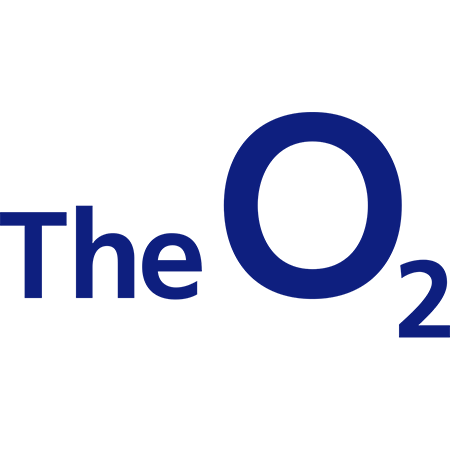 We have delivered the highest quality linen to some of the most demanding customers in the industry, including the o2, Aviva, and several London boroughs. 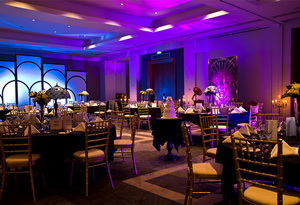 Whether you are a party of 2 or 3,000, we offer exactly the same high level of customer service. We strive to not only meet your expectations but to exceed them, at every opportunity. 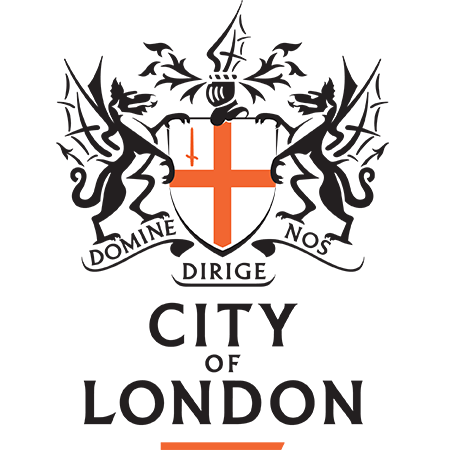 Copyright © 2016 | Linen Hire London | All rights Reserved.